Leaves on the stem of a Diplazium japonicum at the Fairchild Tropical Botanic Garden. 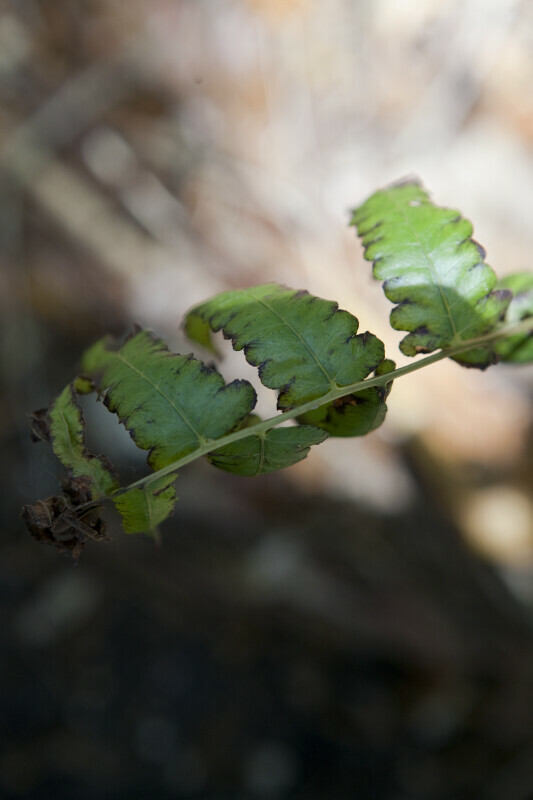 This terrestrial fern is native from Asia to Polynesia. WARNING: You are about to download a 28.9 MB TIFF!